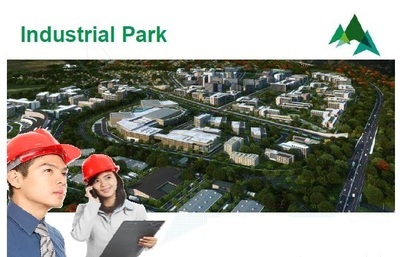 Ayala Land, together with Leonio Land, Inc. will develop ALVIERA, a 1,125-hectare integrated mixed-use development envisioned to be the growth center of Central Luzon, which will have commercial district, business and industrial park, university zones, retail centers, a country club, recreational areas, and residential neighborhoods. There’s great opportunity for growth and development in Alviera with commercial centers fit for all types of businesses, from small start-ups to large multi-national companies and even facilities designed for business and technology. 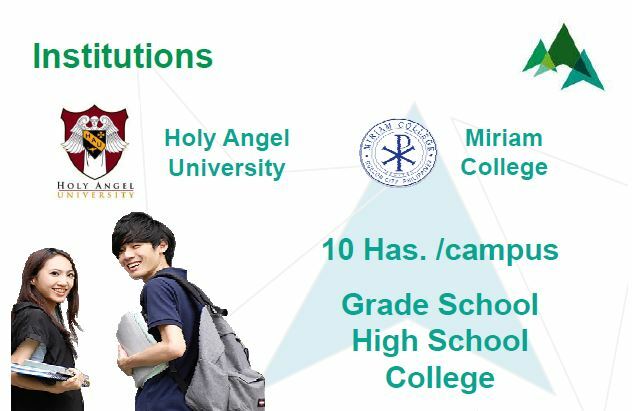 Hone your potentials as top notch universities rise in Alviera. Soon-to-rise in Alviera is an exclusive and high-end country club that promises an iconic venue with one-of-a-kind amenities and facilities to offer a memorable family recreational activities and bonding. 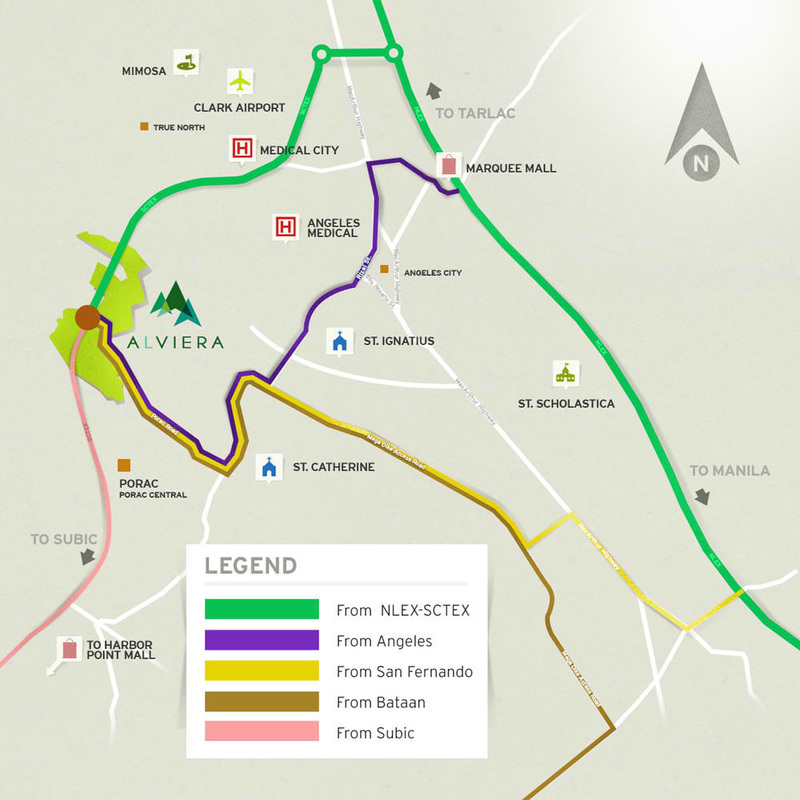 Alviera will be a mixed-use township in Porac, Pampanga located within the Subic-Clark corridor and taking advantage of the accessibility provided by NLEX and SCTEX. 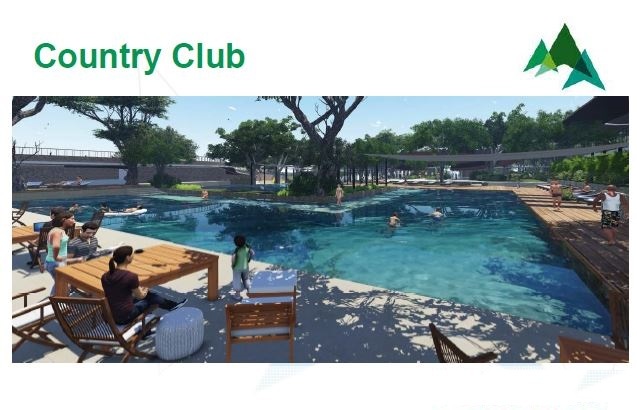 The vision for the development is to establish an all-inclusive progressive growth center in Central Luzon to serve as base for commerce and industry. Aside from residential and commercial projects, a PEZA zone for industries similar to the Ayala Land- managed Laguna Technopark will be built within Alviera. Alviera also comes with a multitude of shopping, dining, and entertainment choices for the entire family to enjoy and nurture a long-lasting relationships and special memories. ﻿Giant Swing﻿ , the country’s tallest swing. Each swing can accommodate three guests at a time and creates the back and forth movement at 10-meter above the ground. Avatar One , the Philippines' first roller coaster zipline. One doesn’t just zip down the 180-meter (length) course but zigzags along starting from 12 meters high. Adventure Tower , a 5-storey structure that consists of various activities such as rappelling, wall climbing, jump off for the free fall, jump off for the roller coaster zip line and the view deck. 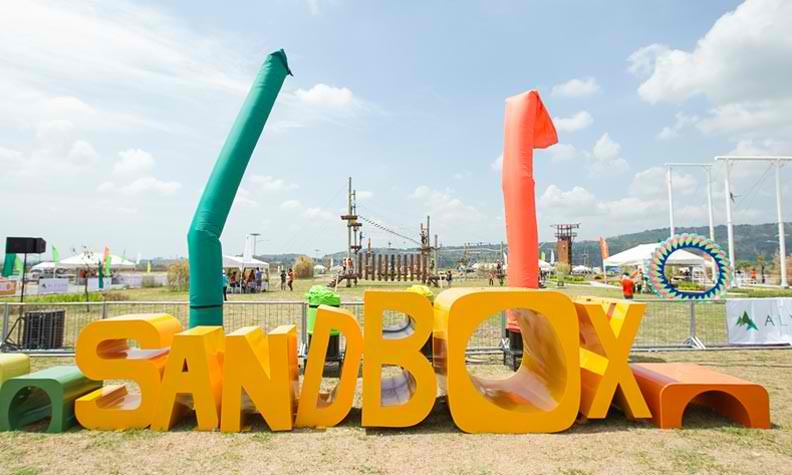 ATV and mini-ATV rides , a themed kiddie playground with picnic areas, mini-golf, camping sites, a courtyard and an open field for field sports and other outdoor activities.